The greatest hits of Queen are thumping across America in the musical We Will Rock You. The national tour of the West End hit launched at Baltimore’s Hippodrome Theatre on October 15 and brought the house down. 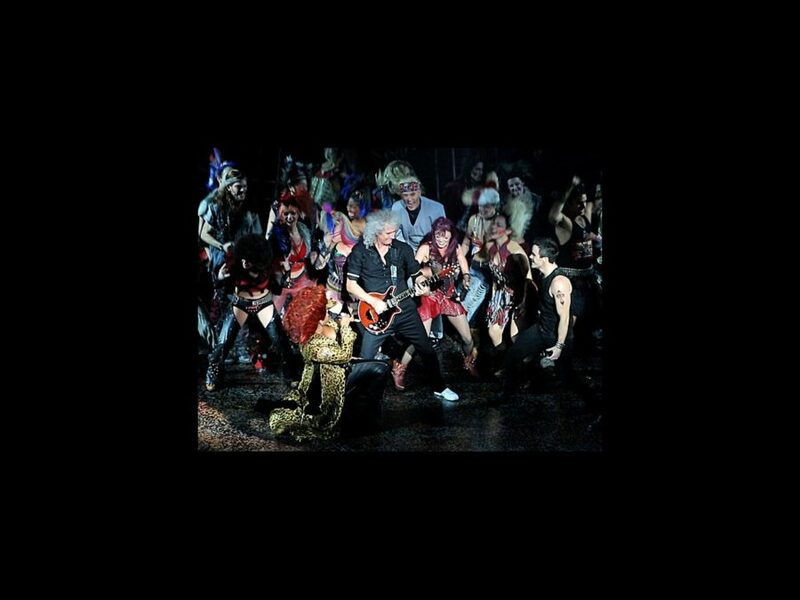 Just when the audience suspected the rock spectacle was over, Queen guitarist Brian May joined the cast on stage for a surprise performance. Check out rock history being made in the video below and hear from the stars about why We Will Rock You is different from every other jukebox musical.